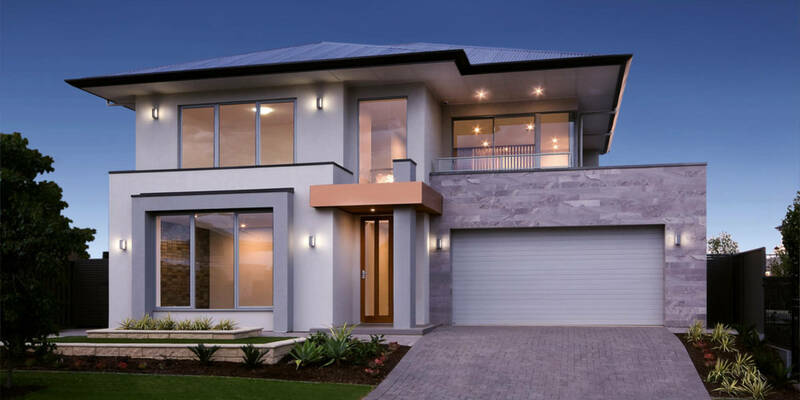 The Freshlook Plastering team have been providing quality Solid Plastering and Rendering services to home owners, builders, developers and commercial businesses for over 30 years throughout South Australia and Europe. We aim to increase the market value of your property, enhancing its visual appeal with rejuvenation and modernisation. Whether you are wanting to increase the value and appeal of your property for sale or wanting to rejuvenate your existing home a Freshlook makeover will be reflected in an increase in market value and a greatly improved visual appeal. 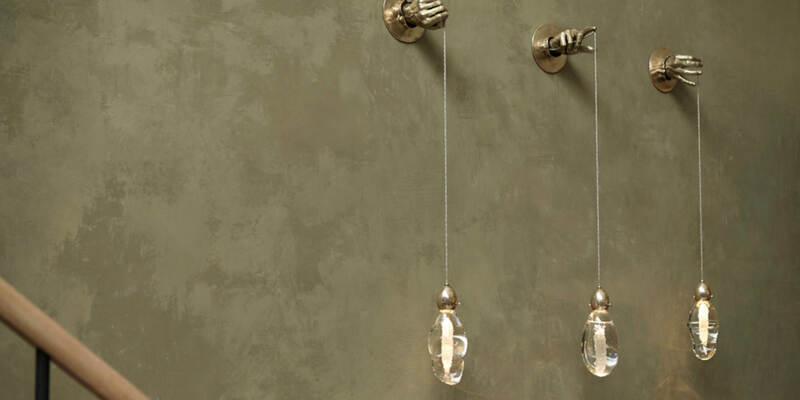 Freshlook Plastering are committed to achieving excellence in every project we undertake. Our tradesmen are fully qualified and expertly trained in all forms of rendering and solid plastering. We offer a competitive, no obligation, free quote customised to your requirements. Contact us today, we’ll give your property the Freshlook touch. Thank you so much Ian for the brilliant job you have done to the front of our house – I love it and will be contacting you soon to do the back and even a brick wall inside!! I believe it has increased the value and look of our home and I am now proud of our new “trendy house”, thanks again!! Hi Ian, I must say that your company is the most efficient and the most professional in your industry. Once again thank you for your professionalism and your follow up. What impressed me the most about Ian was his customer service. He responded to our weekend web enquiry first thing Monday morning, he was on site the day after to quote and had it emailed to us by mid-week with a competitive price. This level of customer service is rare to come by these days and it was a refreshing change. The work itself was of a high standard, Ian and his team were quick and efficient, and they were able to meet our deadline just in time. After everything was finished the site was left clean and clear of all rubbish. 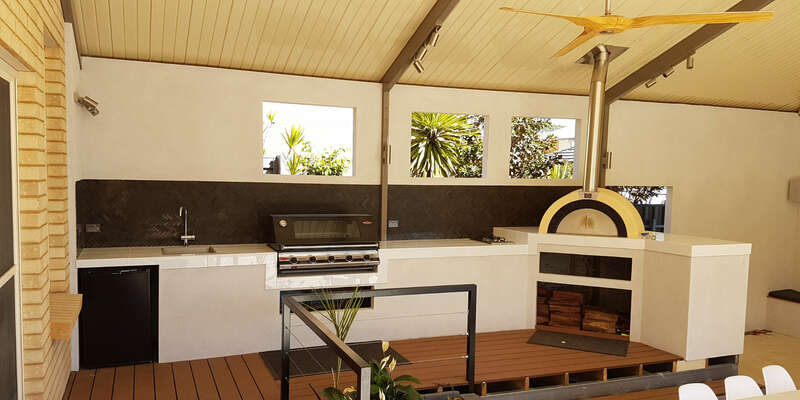 I would happily recommend Freshlook Plastering to anyone considering a rendering project and I would definitely use their services in the future. 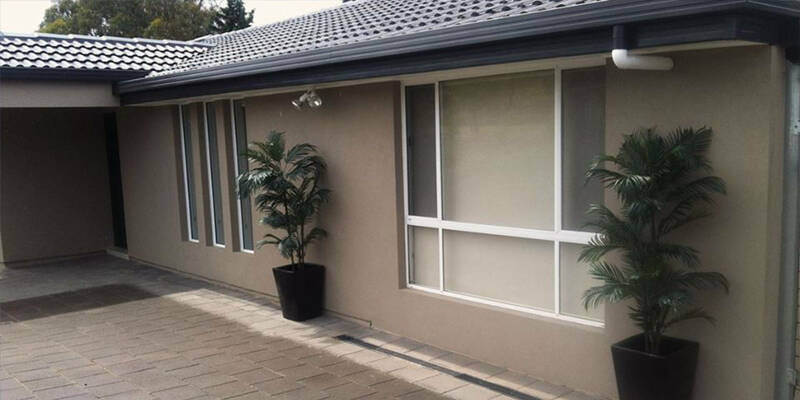 Acrylic Render is a modern render system made from an acrylic and sand/cement blend. 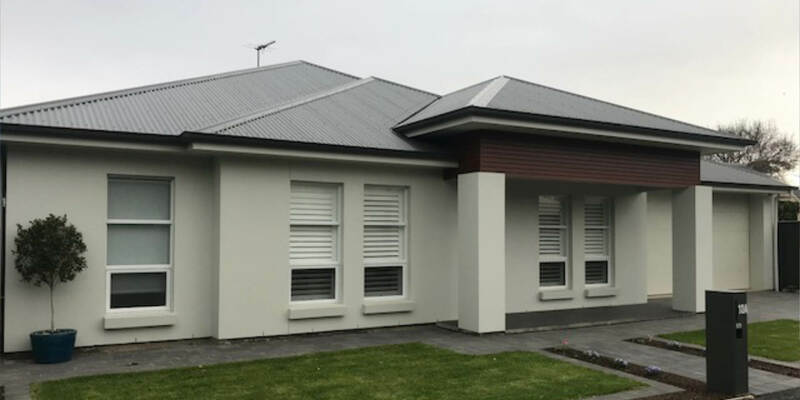 Acrylic render has up to 7 times the tensile strength of traditional sand and cement render providing outstanding durability. 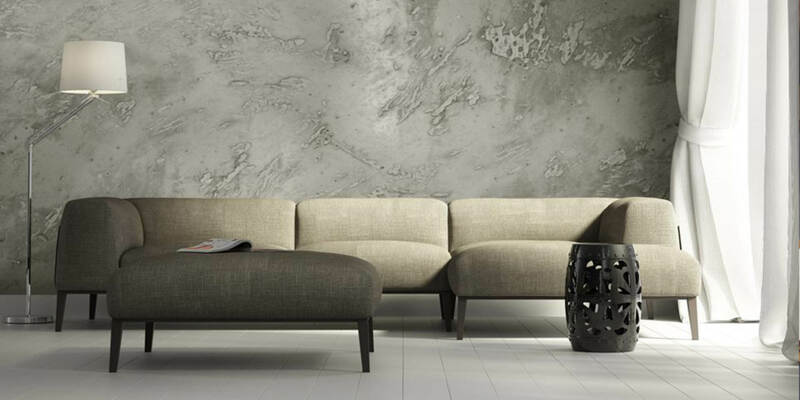 Smooth Set Plastering is suitable for internal plastering applications over most substrates. The interior cement rendering is ‘floated’ over the surface and the plaster is ‘set’ over the cement render which leaves the wall smooth, blemish free and ready for painting. 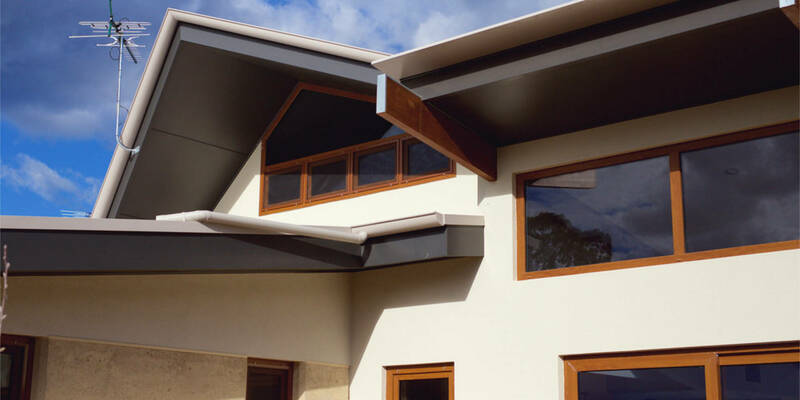 Freshlook Plastering offers you a competitive, no obligation, free quote for all types of Rendering, Texture coating, Solid Plastering and Painting.